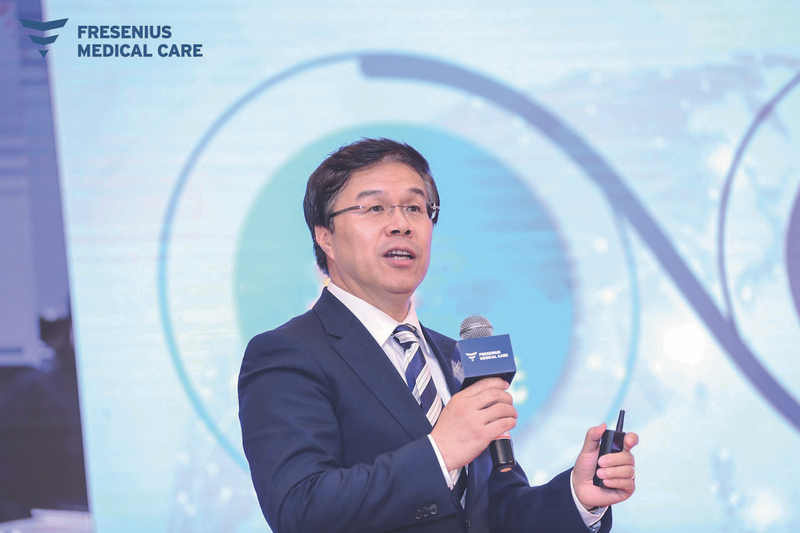 Fresenius Medical Care China President and Executive Vice President for Asia–Pacific Alan Chen is on a mission to provide top-quality renal care with an open mind. The fate of those with renal insufficiency significantly changed when the first successful dialysis treatment was performed in 1945. Kidney failure no longer meant certain death and the impact of this procedure has been immeasurable. Fresenius Medical Care (FME) is the world’s largest provider of products and services for individuals with renal diseases and has a robust network of 3,815 dialysis clinics. 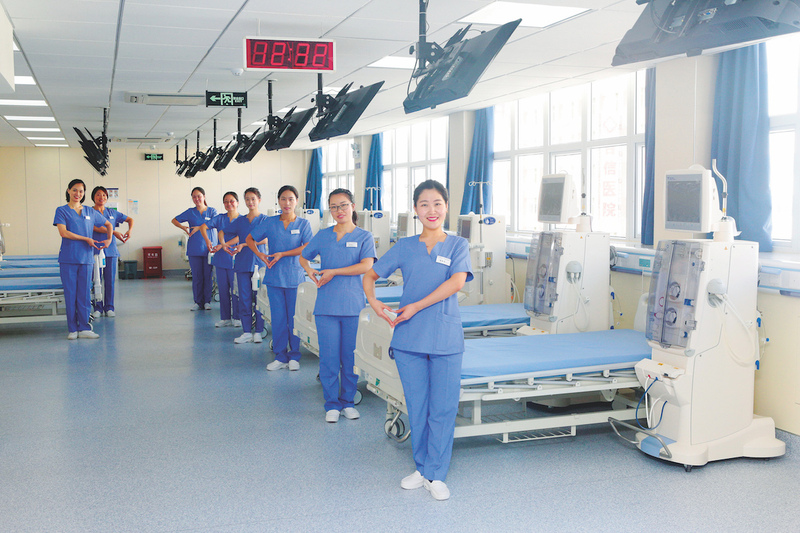 Since 1990, the company has been providing renal care in China – a country with more than 500,000 patients currently receiving dialysis, according to the Chinese Society of Nephrology. In recent years FME has significantly expanded its product base in China, the second-largest market in the world after the US. 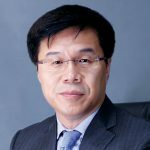 After a successful career spanning more than 20 years at General Electric Healthcare, DePuy Synthes and, later, Johnson & Johnson, Alan Chen joined FME China as China President and Executive Vice President for Asia–Pacific in 2014. At the time, Alan saw room for improvement in the company, in terms of strategy and distribution. He seized the opportunity to develop, together with his management team, a growth strategy, which has become a long-term, three-pronged approach. First, FME focuses on technology leadership. Introducing new care systems, technology, products and treatments in China is imperative for the company to lead the market. 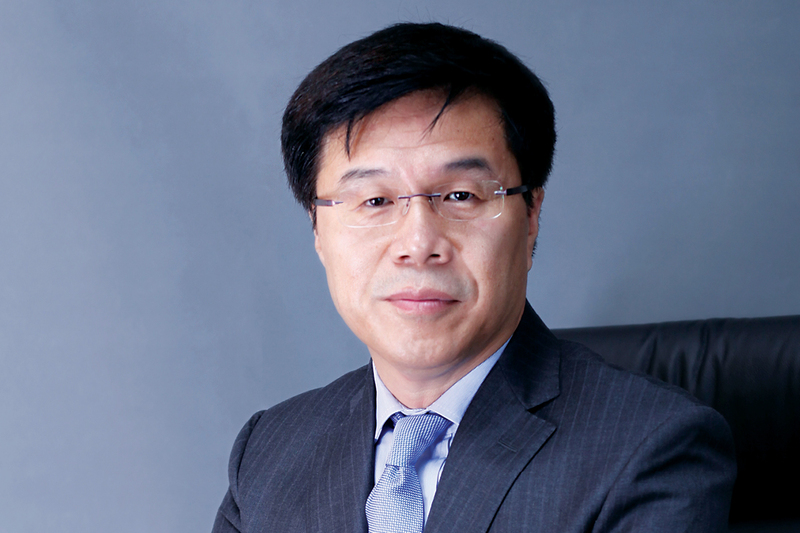 “We are a leading company in an innovative industry both globally and in China. We need to find new ways to lead and develop the local market,” Alan says. Second, the company is helping and supporting education with local medical associations to provide care for more patients. During the company’s early days in China, it focused on product sales including dialysis machines, dialysers, and other disposables. A few years ago, the government opened the doors for a dialysis centre set-up by private investment and, in 2017, FME introduced its first dialysis centre in China, which aims to provide high-quality and safe dialysis as well as other related medical services for patients with chronic kidney disease. “We started from scratch, built up the teams, and learned from other FME country organisations,” Alan reflects. Alan encourages every member of his staff to perform like they ‘own’ the company. During his second year with FME, Alan and his team developed a working foundation for the company’s sustainable growth. First, they started improving FME’s infrastructure, like new business operation data management. Then, the Global Research and Development division began building its China product portfolio, which aims to provide products that will meet the increasing need in the China market. The third endeavour was to implement intensive training. Additionally, local players ramp up quickly. Though he believes it is good for the market and good for the development of local healthcare, Alan says they must be fully prepared for how to localise and step ahead of (other) local players and preserve relationships with suppliers to move the company forward. Cooperating with suppliers requires a partnership that is founded on transparency and mutual benefit. Ningbo Tianyi Medical Appliance Co., Ltd, Jiangsu Petek Sheet Metal Industry Co., Ltd and Changzhou Hopefinder Polymer Sci. & Tech Co., Ltd, are just a few of the suppliers that contribute to FME’s vision. “It is important to be open with everyone we work with. We have a good relationship with our suppliers. We talk to each other,” Alan says. This direct relationship with patients is a strong motivator for Alan and one that is unusual for large companies such as FME. ”A lot of companies help patients indirectly, but my team and I appreciate the personal nature of our business.” Another motivator is seizing the market potential. Every action carried out by FME is done with their patients in mind. Alan believes this is the only way they can make a positive contribution to society. “We need to be open-minded and always thinking of what is good for our patients, good for the company and good for our employees,” he says.